Karl Barth's monumental work, Church Dogmatics, is recognized as a landmark in Protestant theology--perhaps the most important work of this century. However, the size range of its fourteen volumes has meant that its content and significance may not be so widely known or appreciated as it deserves. 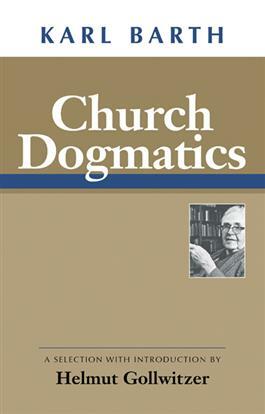 In this concise introduction, Helmut Gollwitzer provides a selection of some of the most important passages from Church Dogmatics to help the busy student explore the heart of the great work; or perhaps to direct a student to parts of the Dogmatics of greatest interest.